Wat is dit voor site? Wij zoeken de goedkoopste boeken op internet. Stay Above the Linevonden we het goedkoopst op Bol.com voor €22.99. We hebben gezocht in nieuwe en tweedehands boeken. Rechtsonderaan de pagina kan je het boek direct bestellen	via Bol	.com. Amazing, Intriguing, Enlightening, and therefore Life Changing. Dr. Morgan takes you on a faith journey, showing you, through Scripture, that the victorious life comes by knowing who you are in Christ, fulfilling His principles, and making godly choices to Stay Above the Line. Judy Jacobs: Conference Speaker, Author, His Song Ministries - Founder Dr. Morgan's honesty, and the clear support of Scripture, challenges her readers to put things into perspective, to be aware of the kaleidoscopic effect of sin on their ability to perceive truth, and to trust God for everything without faltering. She paints a picture in the minds of her readers that will stay with them for ages to come. Eric Smith, President Smith Media Group Stay Above the Line Have you ever wondered why things are not always as they seem to be? The world just seems to keep spinning faster and faster, seemingly out of control. Up seems down. Right seems left. Wrong seems right. And the more we try to move forward, the further back we seem to be. But the good news is that we can take heart from the message on your car's side-view mirror: "Objects in the mirror are closer than they appear." Stay Above the Line, reveals crucial strategies for daily living in the Kingdom of God. 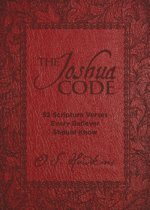 It exposes the enemy's master plan for your demise using the stronghold of deception. No one is immune. Through the use of illustrations, meditations and practical applications, Dr. Morgan takes readers on a critical journey of truth that will teach you how to shake off those things that are causing you to live upside down. 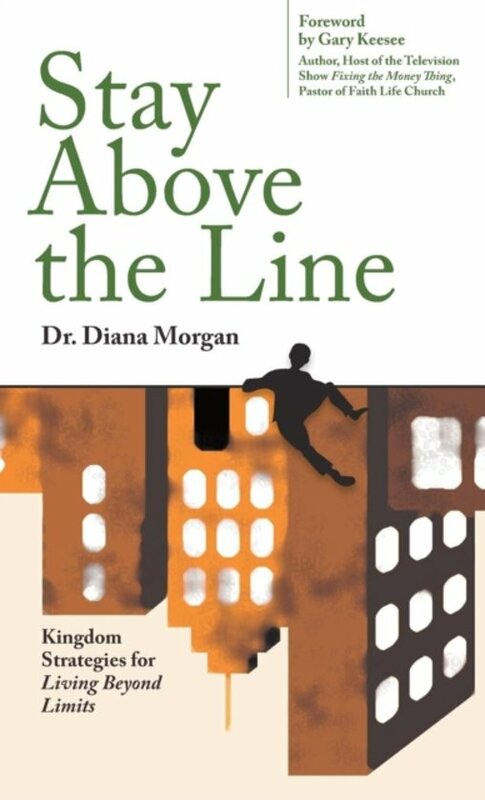 She shows you how to Get Above the Line, then how to Stay Above the Line and live a victorious life without limits Dr. Diana Morgan is President and Founder of Original Design International and is a licensed therapist in private clinical practice who serves as CEO of DLM Consulting Group. She also serves as faculty at Life Leadership College and adjunct faculty at The Ohio State University. Dr. Diana is known by many for her powerful high-energy seminars and workshops and as the featured Mental Health and Relationship Expert on the internationally televised Drenda Show seen on ABC Family and Daystar. Dr. Morgan resides in Columbus, Ohio, with her husband Larry and two adult children, Tiffany and Richard II.